A boxed Photoshop Elements and Premiere Elements bundle is $80 on Amazon right now. 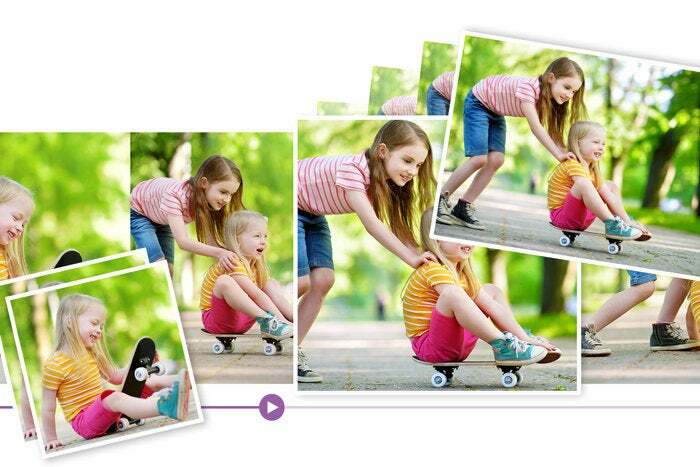 It’s a great for budding amateur photographers and home movie perfectionists to buy Adobe’s Elements software bundle on the cheap. Amazon is selling the boxed versions of Photoshop Elements 2018 and Premiere Elements for Mac and Windows for $80. This deal isn’t quite as good as the sale we saw in April 2017 when the Elements 15 bundle was $75, but it’s close enough. Photoshop's Auto Select makes quick work of complex selections. PCWorld reviewed Premiere Elements 18 in November and loved it, giving the software five out of five stars and an Editors’ Choice award. The guided modes were especially helpful for novices who want to learn how to edit via dedicated walk-throughs. Premiere Elements is also great at curating moments from the videos you add to the program. 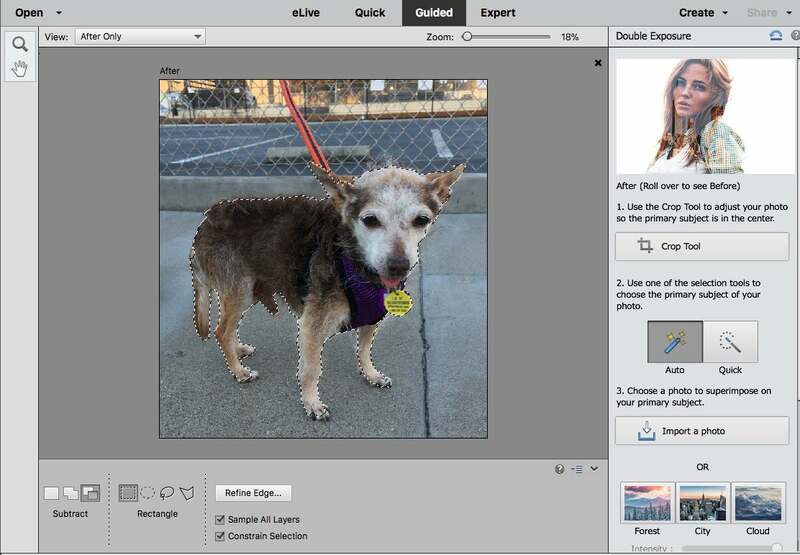 Macworld reviewed Photoshop Elements 18 and again it got great marks for its various features. You can use it to swap out closed eyes for open ones, for example, and the new Auto Select is much smarter than previous versions making it easier to pull objects out of the foreground.